Having a mental health problem can be one of the hardest things in the world. It can make you feel as though the whole world is against you and nothing is worth living for. Having had depression and a history of self-harm, I've noticed the topic isn’t discussed as much as it should be, particularly when it comes to young people. Some think it’s not really a problem that affects us, but it’s not true. 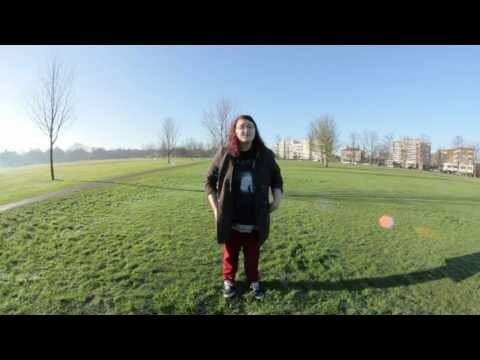 With the help of Fixers, I’m creating a film to highlight that young people can have mental health problems. By raising awareness on this issue, I also hope to make the subject less taboo.